NEW YORK (Reuters) - Apple Inc's various objections to a court-appointed antitrust monitor in a case involving fixing e-book prices only confirm the importance of his work, a federal judge said on Thursday. "If anything, Apple's reaction to the existence of a monitorship underscores the wisdom of its imposition," U.S. District Judge Denise Cote wrote. Cote's comment came in a 64-page opinion explaining why earlier this week she had rejected Apple's request to stay an order installing an external compliance monitor, after she found Apple liable for conspiring to fix e-book prices. The judge said she would allow Apple until Tuesday to file an appeal of her decision to the 2nd U.S. Circuit Court of Appeals. Apple did not immediately comment on the written opinion. 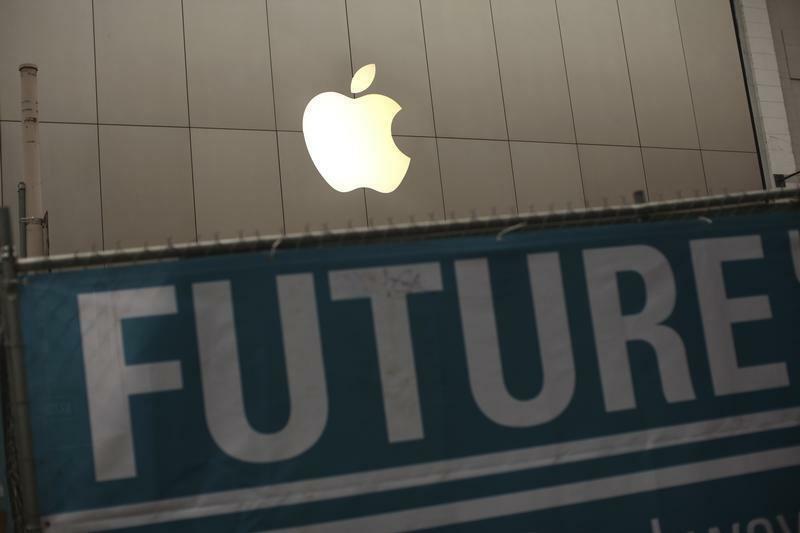 A lawyer for the company, Theodore Boutrous, said on Monday that Apple planned to appeal. A Justice Department spokeswoman said the government was pleased with Cote's decision. The ruling is the latest step in an escalating skirmish between Apple and the monitor, Michael Bromwich, a former Justice Department inspector general. Cote appointed Bromwich in October, three months after finding Apple liable for conspiring with five publishers to hike e-book prices. In November, Apple complained that Bromwich had aggressively and improperly sought interviews with top executives and board members, a criticism that Cote rejected. "A monitorship would be of little use at all if a monitor were only permitted to receive, review and opine on company-vetted documents," she wrote. "Apple cites to no case holding that a monitor may never conduct interviews and there are many examples to the contrary." Apple also argued that Bromwich must be disqualified because he had shown bias toward the company by filing a declaration disputing Apple's claims that he had moved too aggressively in his investigation. Cote said Bromwich had simply responded to Apple's factual allegations. Apple has also questioned Bromwich's hourly fee of $1,100, saying it gave Bromwich an incentive to drag out his investigation as long as possible. Cote said there is nothing untoward about the fee and advised Apple that there are procedures in place for it to challenge his pay before seeking a stay. She also said the Justice Department and the monitor offered to adjust his fee, but that Apple did not respond. Cote said she would assign the fee dispute to a magistrate judge for resolution. She initially denied Apple's bid after a hearing on Monday but did not offer a full explanation of her reasoning until her opinion on Thursday. The case is U.S. v Apple Inc et al, U.S. District Court, Southern District of New York, 12-2826.